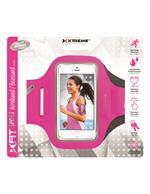 Sporty waist belt that conveniently holds your phone and other accessories while working out! 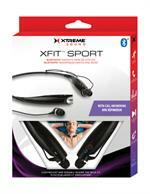 Sporty waistband that conveniently holds your phone and other accessories while working out! 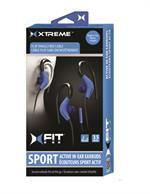 The XFit Sport Bluetooth Magnetic Earbuds are perfect for everyday use as well as workouts and runs! 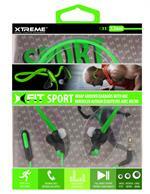 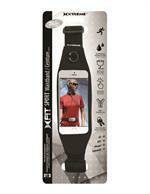 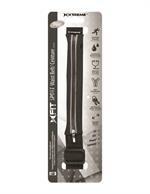 The XFit Sport Earbuds are a versatile and high quality audio solution. 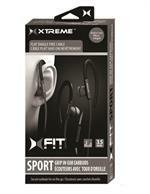 Perfect for runs and workouts!